Georgia Small Business Week (March 19-23, 2018) encourages all Georgians to acknowledge and celebrate the achievements made by small businesses across the state. This week, we're spotlighting just a few small businesses in the Downtown Atlanta community. Today, meet Condesa Coffee. With locations in Old Fourth Ward and Sweet Auburn, owners Daniela Staiculescu and Octavian Stan hope to bring vibrancy back to Downtown. What inspired you to start your small business? Several components inspired me. Passion for coffee, faith in this city, and a desire to restore Atlanta's vibrancy all brought me to run coffee shops. This building [the Atlanta Daily World building] has soul. Gene Kansas [the developer] has made it a point to preserve the historicism of this place, which makes this place special. I don't want to just be in a parking lot, where people pick up coffee and go; I want this to be an experience. What changes has your business experienced since its inception? 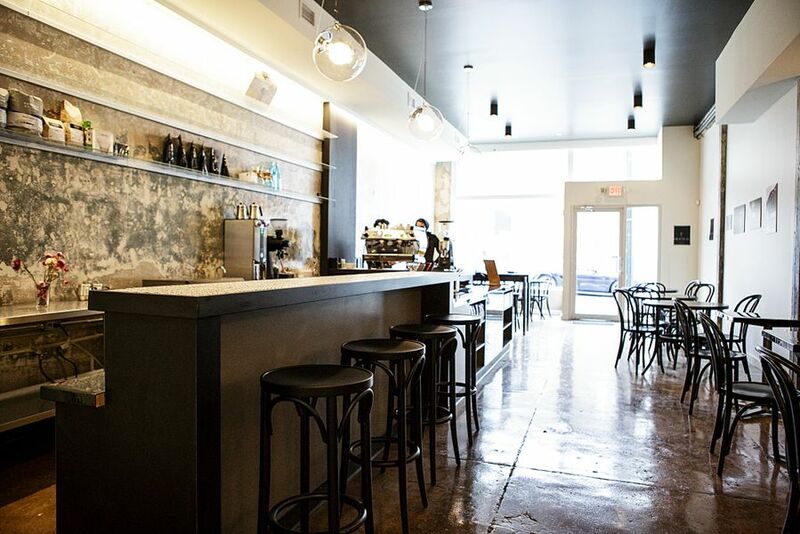 First, our locations (Sweet Auburn and Old Fourth Ward) have totally different atmospheres. In Old Fourth Ward, the people living above and around us are our neighbors and customer base. Here, the customer base are Georgia State students, who are seasonal and are less predictable than those the residential area. What do you like best about being a small business owner, and what are some challenges you face? We are very involved in community and civic responsibility. Like our work in the last local elections, our stance as a small business gives us more of a voice than as individuals. However, since we're three blocks away from the heart of Downtown, it's hard to attract people away from the middle of everything. We need more residents and neighbors to create that sense of community. What do you like best about being in Downtown Atlanta, and where do you think the community has room to grow? The residents are the best part of being Downtown. 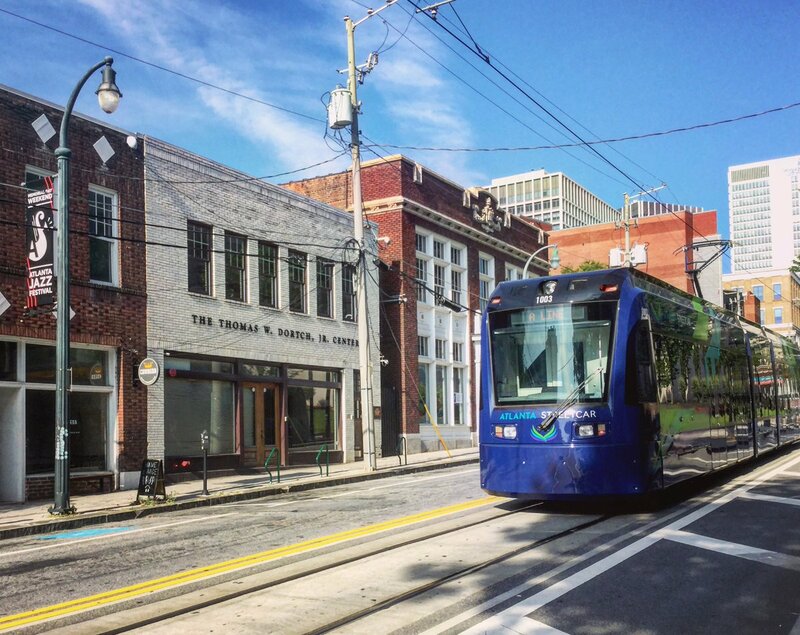 Our coalitions are important to us too, like the Atlanta Bike Coalition and the Streetcar. These organizations bring life and culture to Downtown. What's the best way for someone in Downtown to get to know your business? Stop by and try our coffee! We're as good as coffee gets, and I don't say that lightly. We love good coffee, and that's what we're about.